What makes this year an awesome year for me is that I was able to cross out one item on my very long bucket list, and that is to visit and trek up to the crater lake of TAAL VOLCANO. 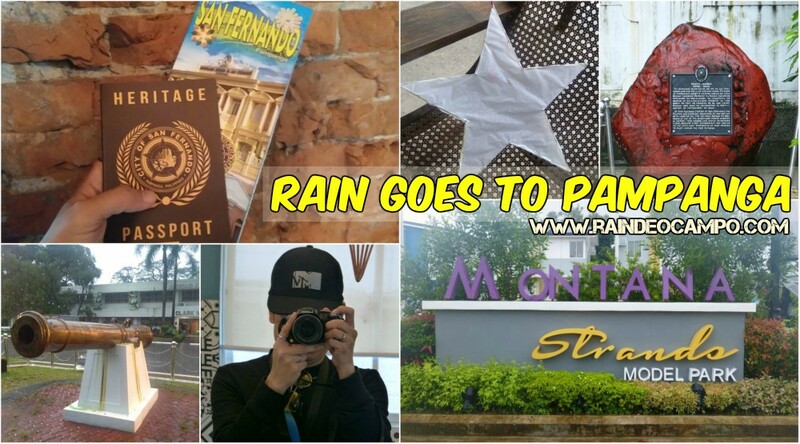 What to do on a rainy day weekend trip to Baguio City? Corporate Governance Asia awarded BDO with the Asia’s Icon on Corporate Governance for the 14th time. The icon award recognizes the best of the best in corporate governance (CG) in Asia for setting the benchmark of what CG should be.